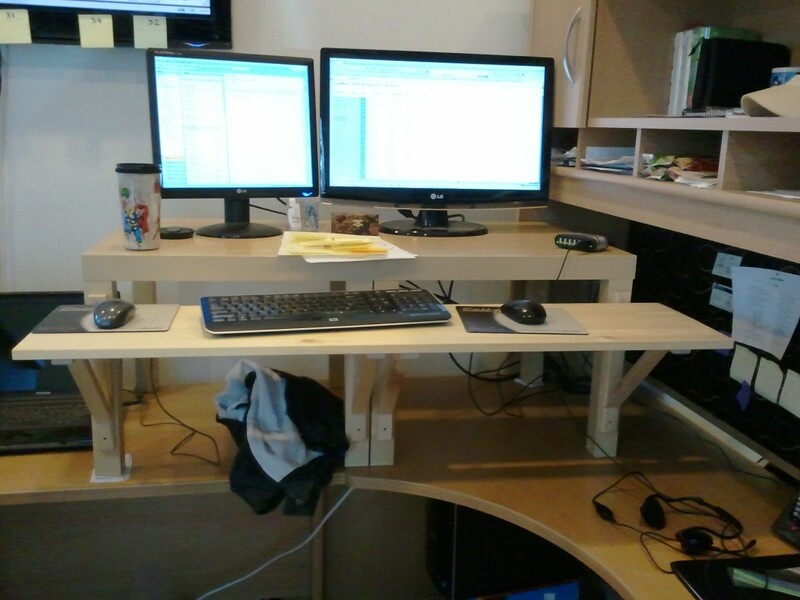 A couple of weeks ago, I purchased the items I needed from IKEA to construct my standing desk. I had already gotten permission to make the desk, and then it took a while for me to remember to go to the store and buy the bolts I needed to finish it. But it is done. Yo dawg! I heard you like desks, so I put a desk on your desk! 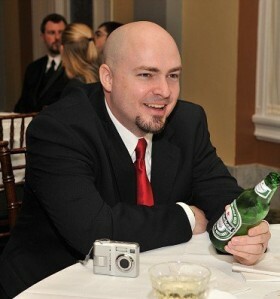 After getting it set up, I set about my day – standing instead of sitting. I had done my reading and knew to expect some foot and/or leg pain since I’m not used to standing for so long. I did sit for lunch, and toward the end of the day I found myself leaning on the other part of my L-shaped desk. An Aching in my Sole.